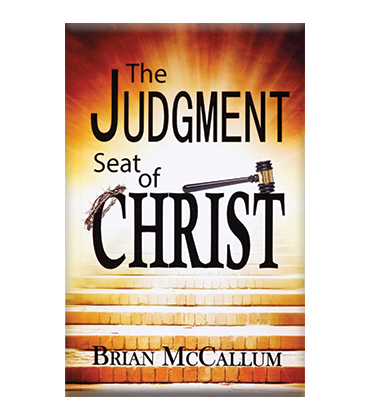 When you stand before the Judgment Seat of Christ, will the things you did on earth burn up like wood, hay, or straw? Or will your deeds emerge glistening like gold, silver, and precious stones? Learn how you can stand confidently before Christ on that day. Each Christian will be rewarded, or suffer loss, according to his works. For those who live for God, this is good news. But for others, it is a wake-up call—a realization that Jesus holds them accountable for their actions. Whatever your Christian walk has been, this book will strengthen your resolve to live for Jesus and stand unashamed before the Judgment Seat of Christ.